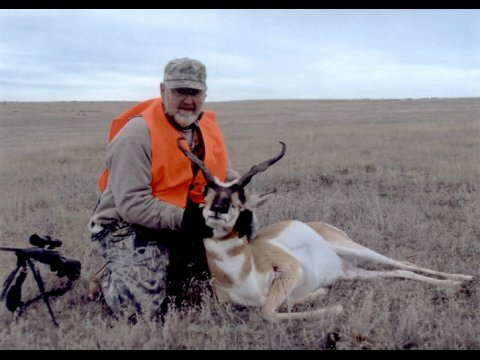 For many years, Harris Hunts has served as the preferred choice of hunters in search of an exciting outdoor hunting trip. 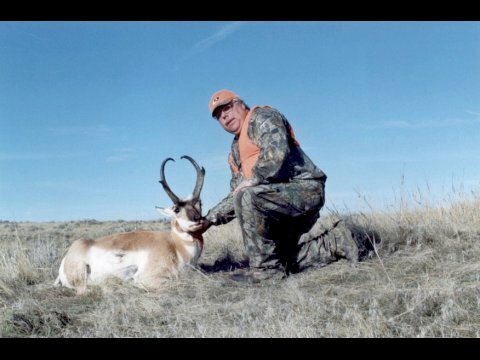 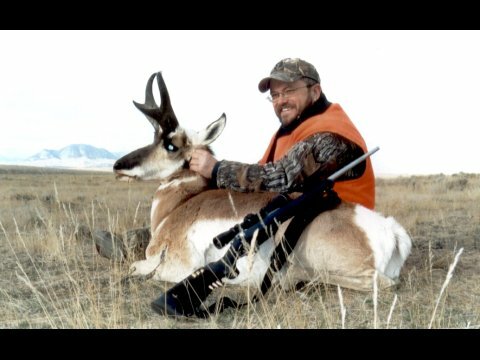 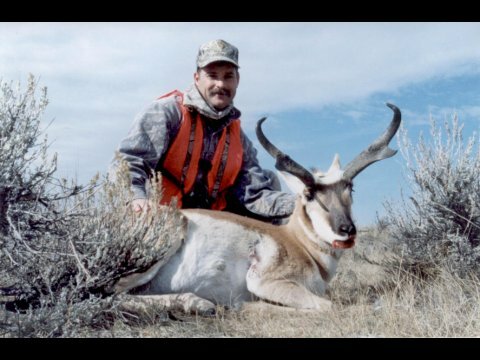 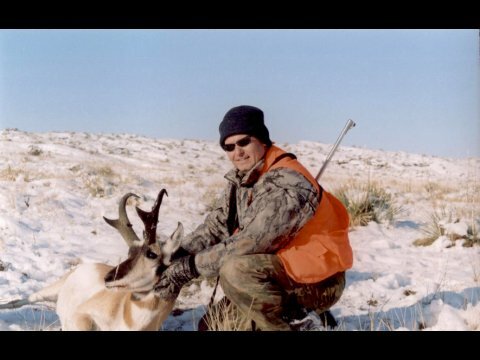 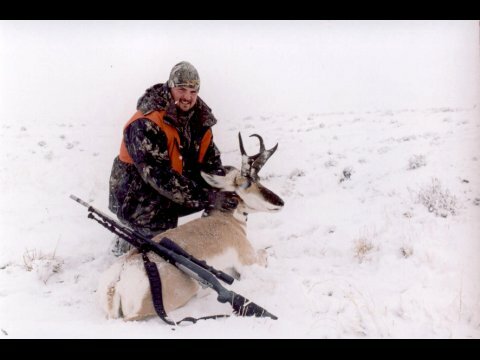 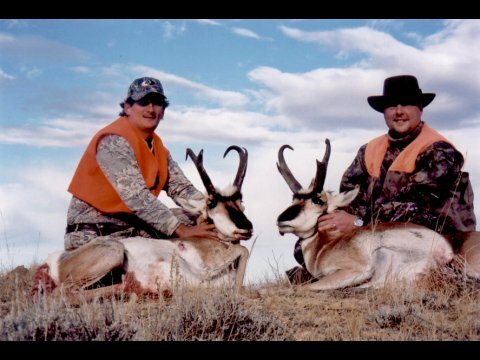 We take our clients on a variety of hunts, including antelope hunts on well-managed private ranches across eastern Montana. 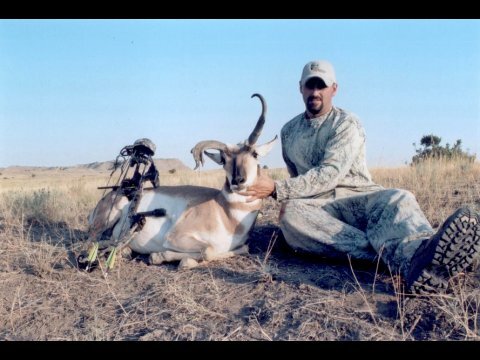 Our antelope hunts are ideal for individuals and groups, as we take out everyone from individual trophy seekers to fathers and sons looking for a memorable hunting trip together. 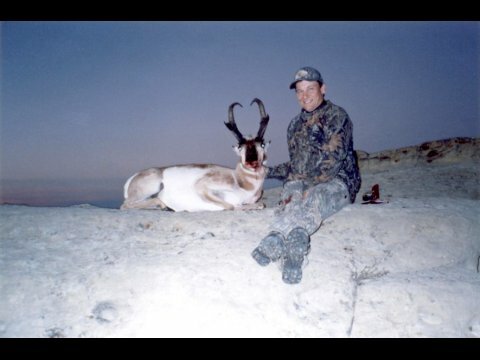 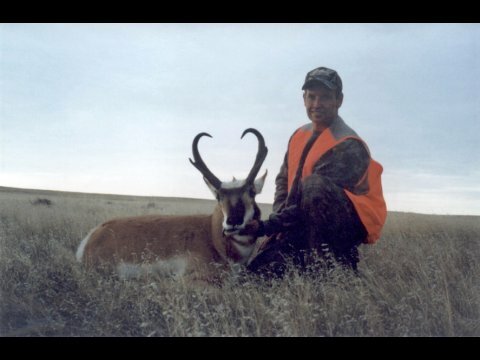 Often, our hunters take home 13 to 16 inch antelope. 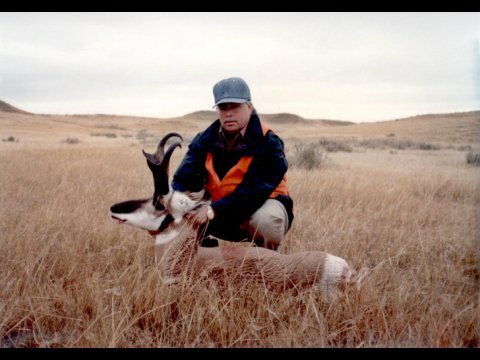 Of course, after a fun, yet exhausting day of hunting, you can rest assured knowing that you have a warm bed, a hot shower, and a tasty meal awaiting you. 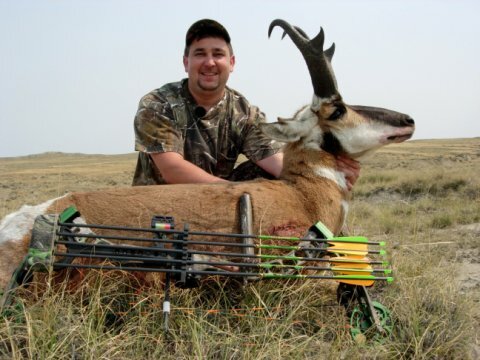 These convenient accommodations will surely help you out in the field the next day! 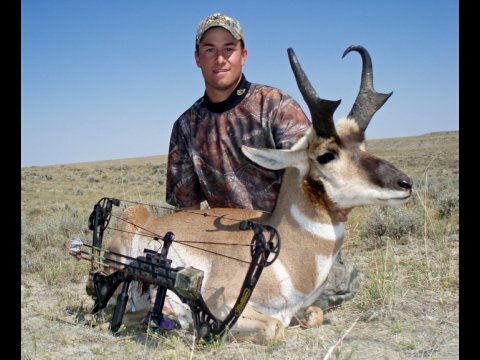 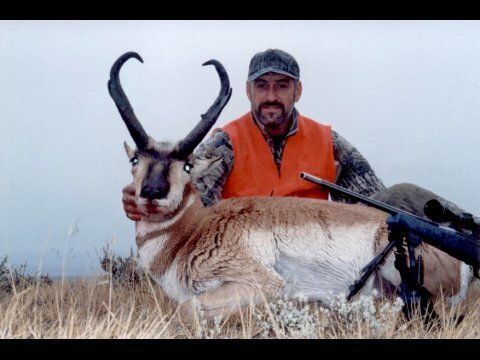 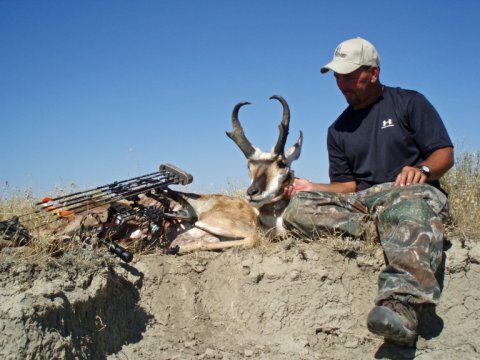 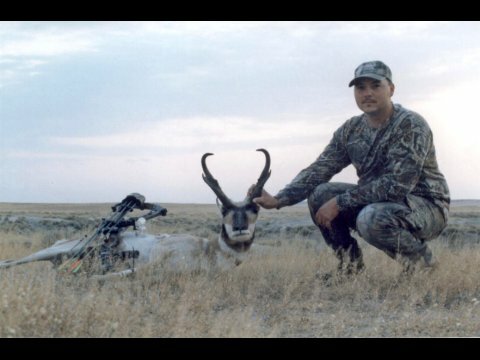 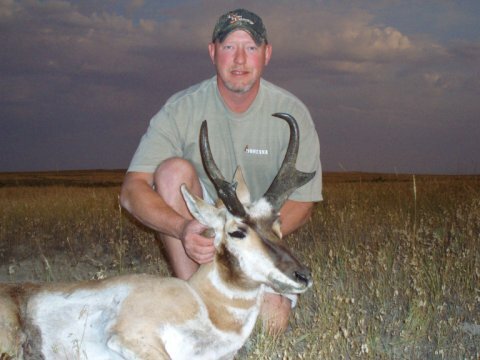 If you have any questions, or if you would like to book an antelope hunt with Harris Hunts, please contact us today.